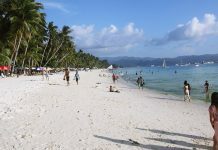 Philippines tourism offers a lot of hiking opportunities in the Philippines. 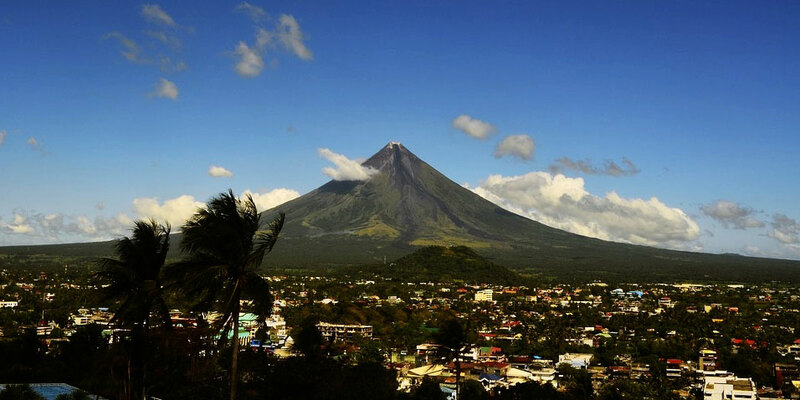 Mayon Volcano, for instance, is renowned for its symmetric conical shape. It’s an active stratovolcano located in the Bicol Region. Trek up on hardened lava and savor the view of the Pacific Ocean and the surrounding national park. Various trails are available to suit your hiking skills. There are guide services, meals, refreshments, and all. You could even camp there. You could also check out Mt. Makiling in Laguna wherein the mythological guardian Maria Makiling resides, the beginner-friendly Mt. Balabag which is a part of the Sierra Madre mountains in Rizal, the breathtaking Parrot’s Peak monolith of Pico de Loro in Batangas, and the majestic Mt. Pulag–known to locals as “the playground of the gods”. And you probably have heard of the Banaue Rice Terraces in Ifugao, the 2,000-year-old work of art and agriculture. If you wouldn’t want to exert that much energy during your vacation, visit the Chocolate Hills. 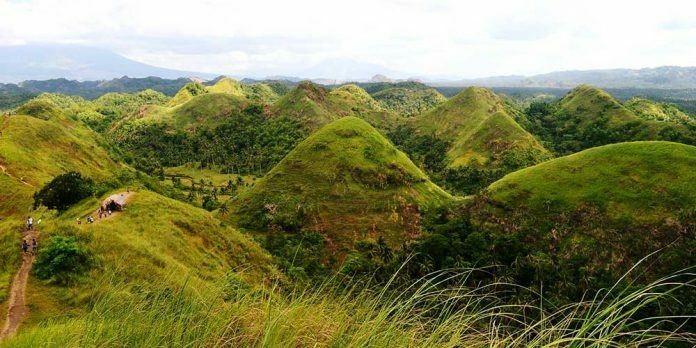 It is the enigmatic yet quite spectacular geological formation in Bohol. If you’re into reliving history, the Philippines is the perfect destination for you as well. It boasts in history and heritage. It’s the only Southeast Asian country that was subjected to Western colonization before it had an established culture. 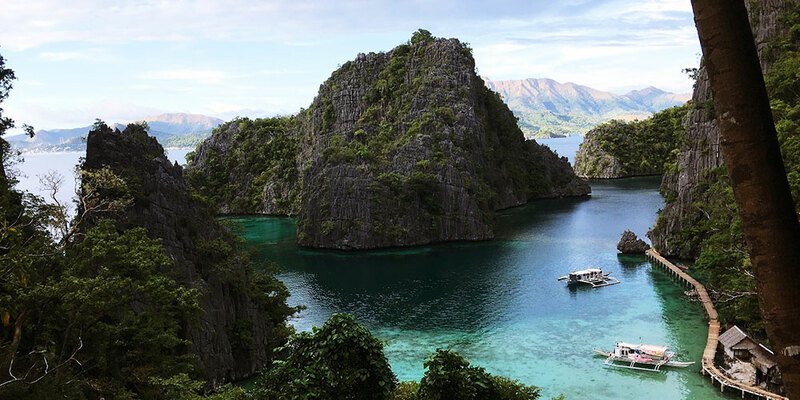 Philippines tourism guarantees you’d never run out of places to go. In Vigan City, the 16th century Spanish colonial town remains intact. Take a kalesa down the cobblestone streets of romantic Calle Crisologo. Revel in the architecture and clear night sky. Meanwhile, on Corregidor Island’s World War II sites, you could enjoy a full-day educational sightseeing tour. The island was the first line of defense for Filipino and American soldiers against Japanese invading forces. Today, you’d get to see the Mile-Long Barracks ruins and relics, and the Pacific War Memorial. In Cebu City, you’d get to visit Magellan’s Cross, a grand token left by the famous Ferdinand Magellan. Visit Basilica del Santo Niño, a Catholic Church founded in 1565, and Casa Gorordo Museum. Not everyone is much of a nature-lover. 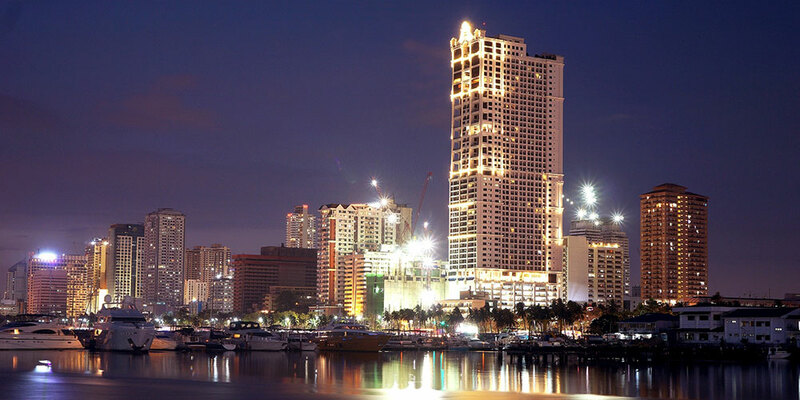 The Philippines provides a plethora of entertainment and shopping destinations within its cities. SM City North EDSA in Quezon City houses more than a thousand stores. It is pretty difficult to navigate, but who could ever resist shopping endlessly all day. You could also quench your shopaholic thirst at SM Megamall in Mandaluyong, SM Seaside City Cebu in Cebu City, Greenbelt and Glorietta in Makati City, and SM CDO Downtown Premier in Cagayan de Oro City. If you’re all about the night life and slot machines, journey to Resorts World Manila, an integrated resort in Newport City. Indulge yourself with strapping, freshly brewed beer in The Tasting Room at Baguio City. Planning a budget night-out? Head to The Distillery Eastwood in Eastwood City. Paddle from a scenic boat-ride towards the darkness of the Puerto Princesa Underground River in Palawan. That’s if you still want to have a wet adventure but don’t care about getting sand all over you. The river flows beneath the St. Paul Mountain Range and channels its way through caverns and chambers. If you’d go far enough into the cave, you’d swim in between rock walls to enter a colossal chamber carpeted in crystals. You’d also get to see a 20 million-year- old manatee. And if you’re not into caves at all, backpack to the Taal Lake in Batangas. In the middle of lake lies the Taal Volcano. Within the volcano is another lake. And within the crater lake is a tiny island called the Vulcan Point. Dare to hike to the crater, enjoy the breeze and view, and spot steam coming out of the volcano. Remember that the Philippines is made up of thousands of islands. Your non-beach vacation is not limited to the ones mentioned above. Next articleTop 10 Tips for First Time Travel to Romania.